Showing results by narrator "Dr. J. 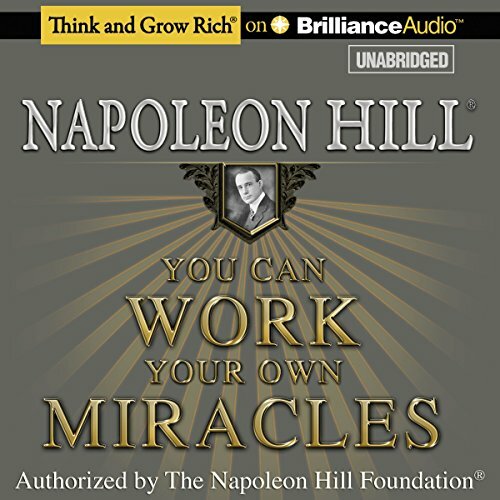 B. Hill"
Everything you desire is within your reach when you learn to tap the miraculous power that lies within you. Success belongs to those who cultivate and hone this power as a tool that leads to their success. Success is a miracle created by daily effort. It is a way of life, a habit. People in every walk of life can learn to achieve their goals, overcome all obstacles, and live the life they want. You can be one of these people. You can work your own miracle.